HB 60 takes effect on July 1, 2014 statewide in Georgia. You may read the entire text of House Bill 60 by Clicking Here. Those who have been approved for a Georgia Weapons Carry License — a permit to carry a concealed weapon — will have additional places where they may carry a weapon. The law is long and specific. We are not a dang lawyer. Therefore, we are not providing legal advice. But … some government buildings where guns were not allowed, even with a concealed weapon permit, might now allow them on a select basis. Some schools and churches may choose to allow permit holders to carry concealed weapons on their property. State and local parks allow permit holders to carry weapons, in most cases. WARNING: Seriously. 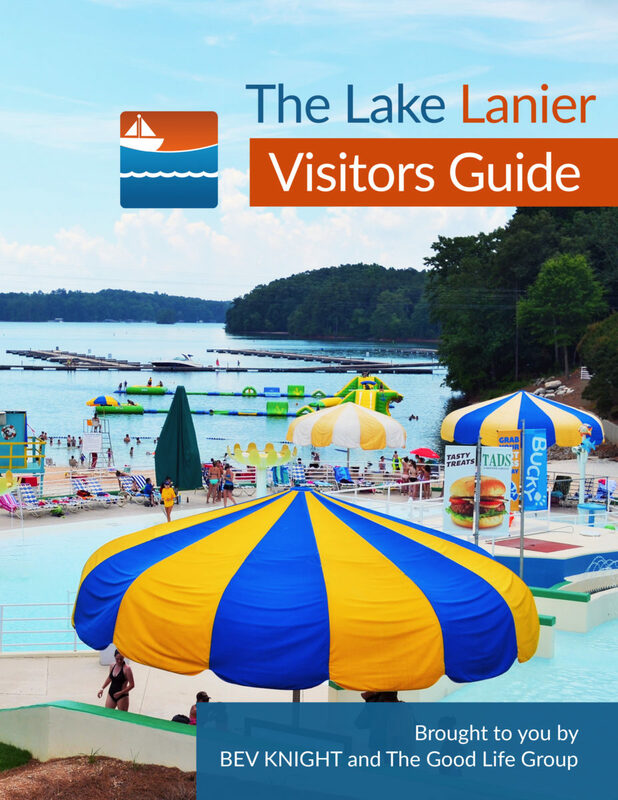 If you are going to carry a weapon and you don’t know where it’s legal to do so, consult a lawyer or the actual legislation itself, not LakeLanier.com. Thanks. 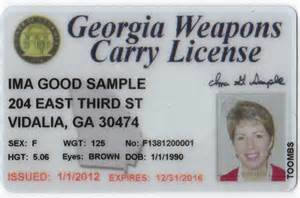 Again, Georgia’s Weapons Carry License does not apply on USACE lands or lakes, including Lake Lanier or Lake Allatoona, among many others. 327.13 – Explosives, firearms, other weapons and fireworks. (4) Written permission has been received from the District Commander. (b) Possession of explosives or explosive devices of any kind, including fireworks or other pyrotechnics, is prohibited unless written permission has been received from the District Commander. The Army Corps of Engineers is not a legislative body. They have no authority to ban anything. At least one federal court has ruled that the Army Corps of Engineers rules banning weapons is unconstitutional. Here is a link to the ruling, which is a pdf file. It certainly leaves the CC person in an area of not knowing what is legal and what is not. This exactly what happens when we have a federal government that does not follow the Constitution. Very good find Dean. I would definitely suggest keeping a certified copy of this court ruling on hand when on ACOE lands. Thank you for sharing this info Dean. I don’t understand why guns are banned in areas like this…Look at what happened to the lady at the Silver Comet Trail, an attacker beat her so badly she nearly died. Didn’t another attack happen at Red Top Mountain SP..where I read carrying is illegal? The perps look for places where they know people are not armed and can’t defend him or herself…..Not to mention a variety of wild animals that can attack you during a hike etc… Why would you ban guns? Makes no sense…Especially when it’s in the 2nd Amendment of the Constitution AND the state allows it… I am dissapointed to read this. SO. WHATs THE STATE GONNA DO NOW? U ‘KNOW’ this gonna come back to BITE ’em if they even TRY to ingnore it!! The corps of engineers has “rangers” which are basically civilians with citation authority. They do not have any law enforcement ability. Instead, they contract out all LEO activity to local and state police and sheriff departments. Another catch is that those local and state cops are specifically prohibited from enforcing Title 36 regulations. Take a look for yourself (36 CFR 330.5). So basically, unless you’re going into a posted federal facility where corps rangers are present, how would this ever get enforced? If you are stopped by water patrol or state conservation agents, they have no authority to enforce Title 36. So they would have to summon a COE ranger to the scene to issue the citation. You really think that would happen just because you have a concealed weapon permit and are otherwise legally carrying in the middle of nowhere??? How many law abiding citizens have you ever seen searched by ACE Rangers? If it’s concealed and the person is not causing any problems the Rangers will never know it’s there anyway. The only people that will have a problem is those who get a little carried away with their behavior.